Want to improve muscle tone and get a great cardio workout? 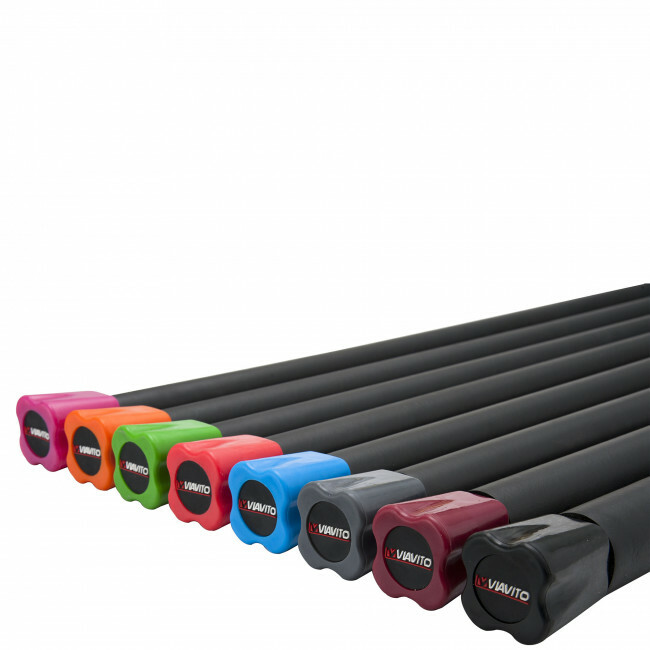 Get amazing results with a weighted bar. Use them to perform shoulder presses, dead lifts, woodchops, upright rows, chest presses, squats, side strikes, overhead pulls and much, much more to feel the burn! 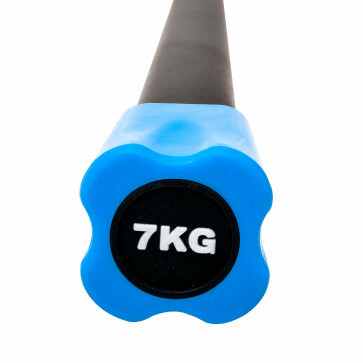 These quality weighted bars are manufactured from high density rubberised foam and have the weight clearly marked with colour coded and clearly printed end caps for quick and easy identification. 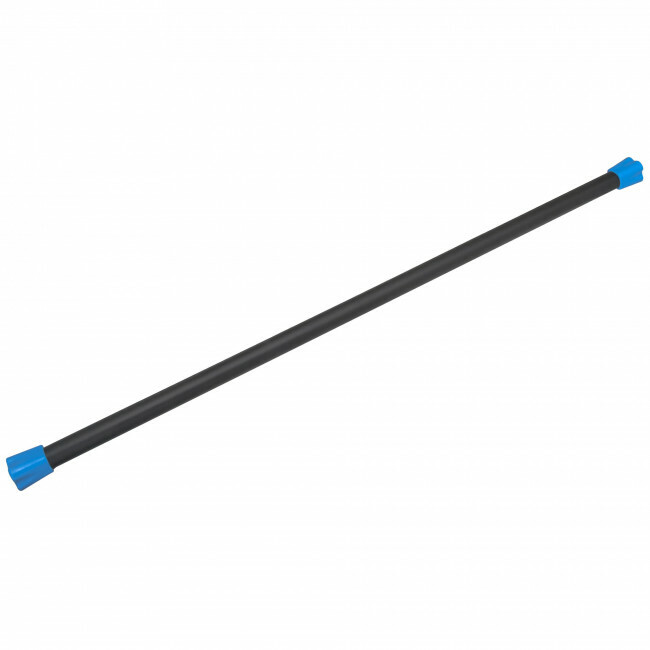 Tough and durable, these weighted bars are made to last and can be used to increase overall strength, improve muscle tone and improve the effectiveness of your aerobic workouts. 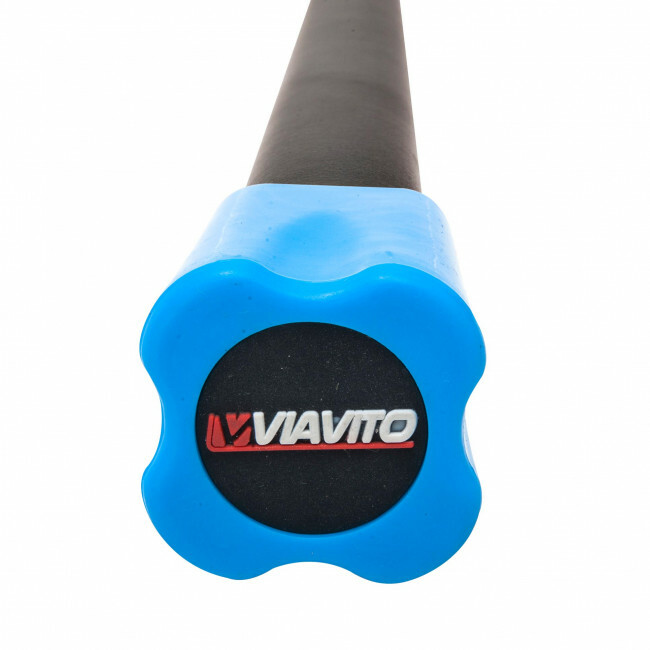 A really simple, yet wonderfully effective bit of kit that no fitness enthusiast should be without.